I haven’t talked about tech gadgets very much, but with Christmas only a month away, I figured it’s a good time to start. 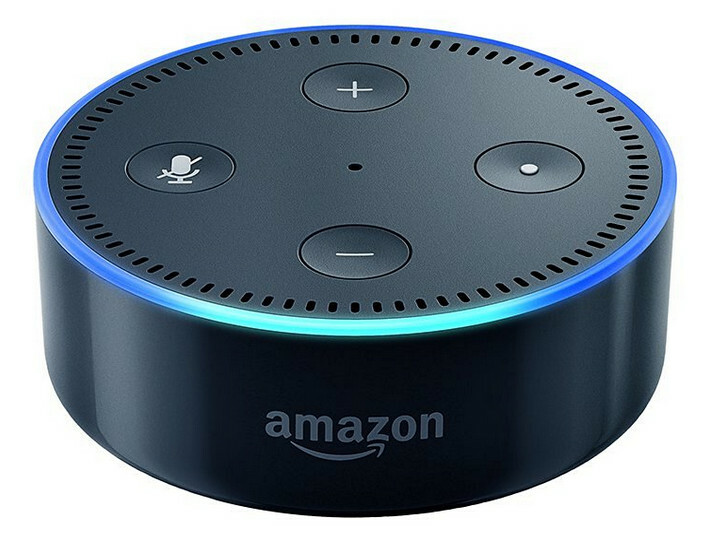 In this short article, I’ll go over my own personal experiences with the Amazon Echo Dot. 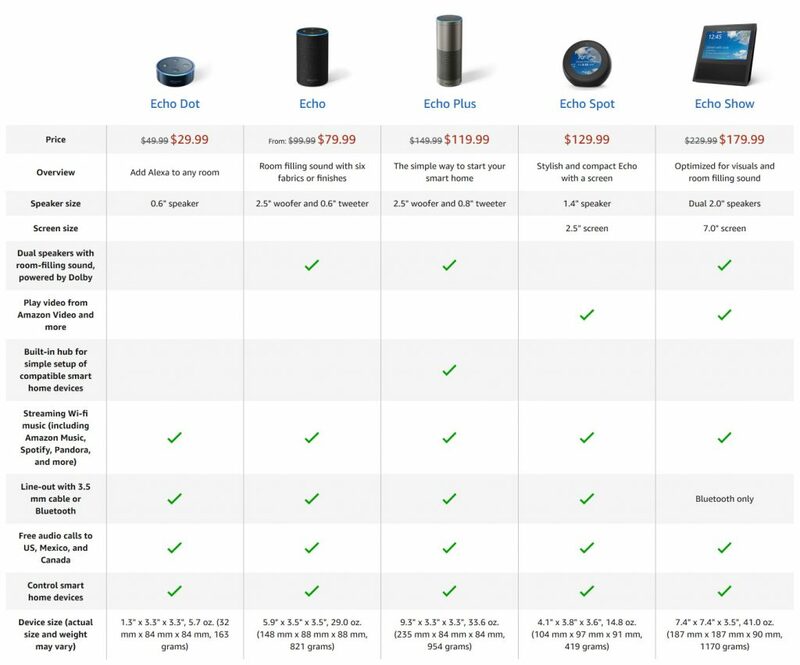 To begin with, the Dot is almost identical in features to its big brother the Echo, but in a smaller package. In fact, the only difference (besides being physically smaller) is the Dot doesn’t have dual speakers like the Echo, so the sound quality isn’t quite as good. Other than that, it offers the same exact functions and features for about $50 less. You can ask ‘Alexa’ countless things such as today’s news, the weather, what’s on your calendar, play games, play music, make calls as well as control other smart devices in your home such as lights, door locks and your thermostat. I don’t use it to its full capability, but it’s super easy to use Alexa to order and re-order items from Amazon and find out what the daily deals are. I also use Alexa to set timers and I play music through it almost daily. Since it’s connected to the cloud, it’s always getting smarter and adding new features. You can now order Domino’s pizza and request an Uber just by using your voice. Every once in a while, you might say something that sounds like “Alexa” in your normal household conversations and she’ll try to respond to you, but that doesn’t happen very often. It’s kinda funny though. The Dot comes in white or black, but there’s a bunch of fabric and leather cases to dress it up to match your home or room décor. If you’re in the market, $30 isn’t a bad price for the capability you’re getting. If you want better sound quality, you might want to opt for the Echo for $80.